The 1005 features an adjustable toe to accomodate growing feet and widths from narrow to wide. 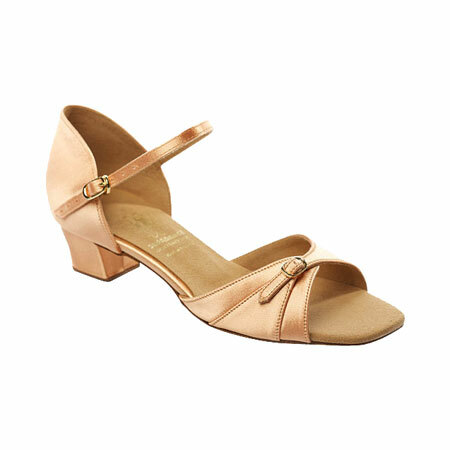 Available in Flesh Satin with a regulation heel (1-1/4″ inches). NOTE: English to American Sizing is approximate. The information is shown as a guide only and not a guarantee. Actual fitting may vary.